Use this wireless IP camera to stay connected with the things you love. Quick and easy setup means you can instantly create your video network. 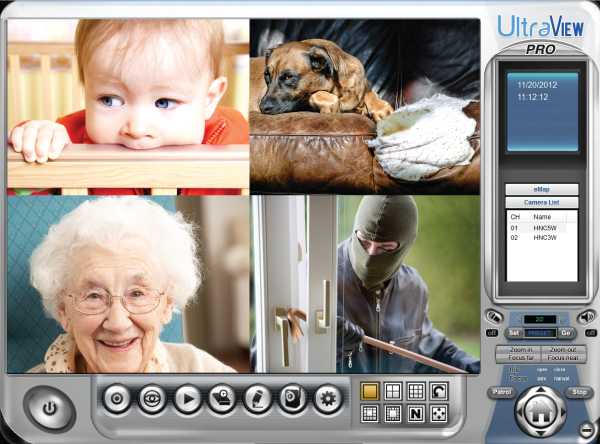 Use the included software for local viewing on your computer or download the free mobile app to access your camera from your smartphone or tablet. 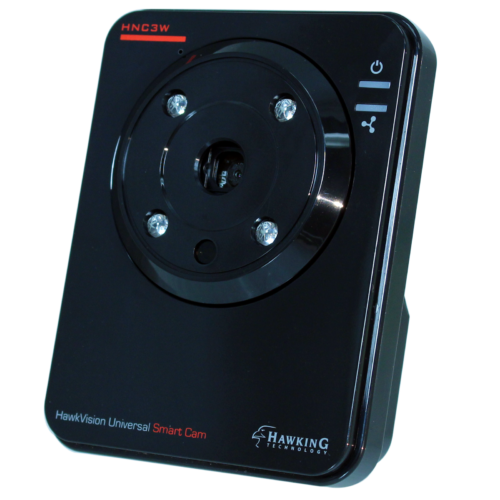 In addition, the HNC3W has infrared lights to ensure a crisp picture even in complete darkness. This Hawking HNC3W eliminates the typically complicated setup required for most IP cameras. Simply plug the camera into your pre-existing LAN network via ethernet cable, insert the included CD into your computer, and run the IPFinder software to find your camera. 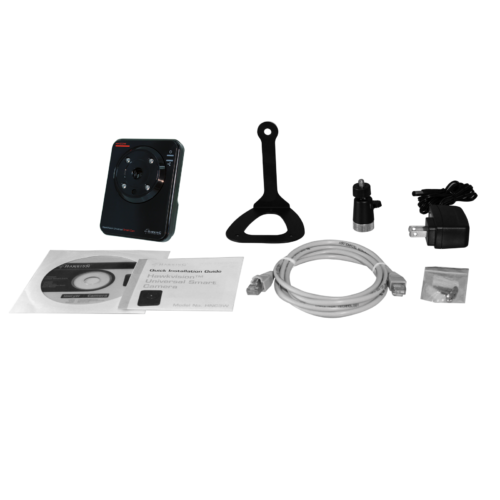 Once connected, you can use the camera as a wired device, or configure your camera to connect wirelessly. You’ll never have to change your router settings or sign up for a third party dynamic DNS service like with previous IP cameras. 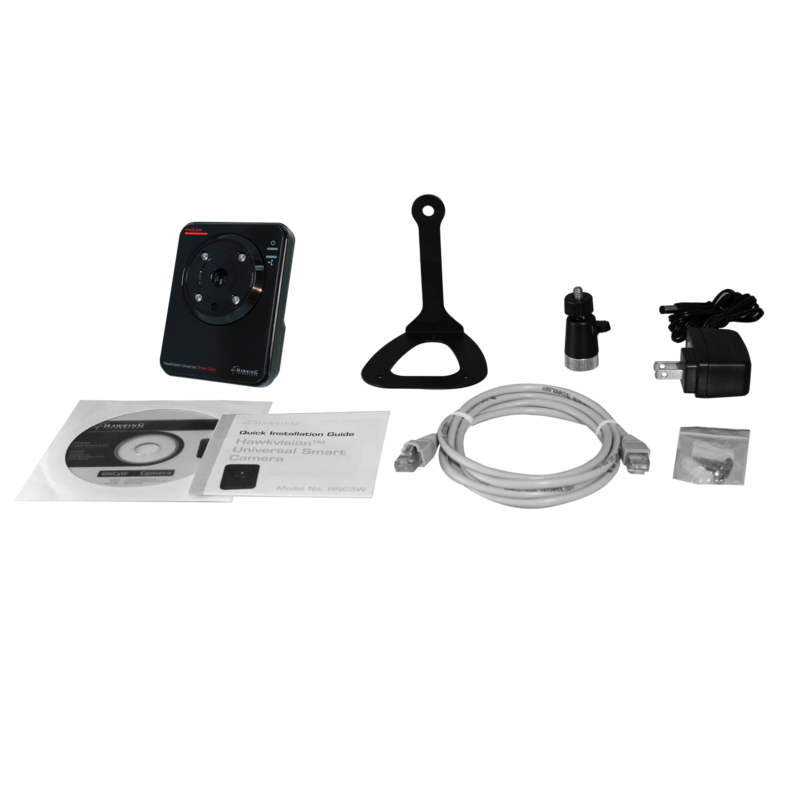 Included software provides intuitive operating and controlling features for the camera. It provides a quick and easy view from any computer. 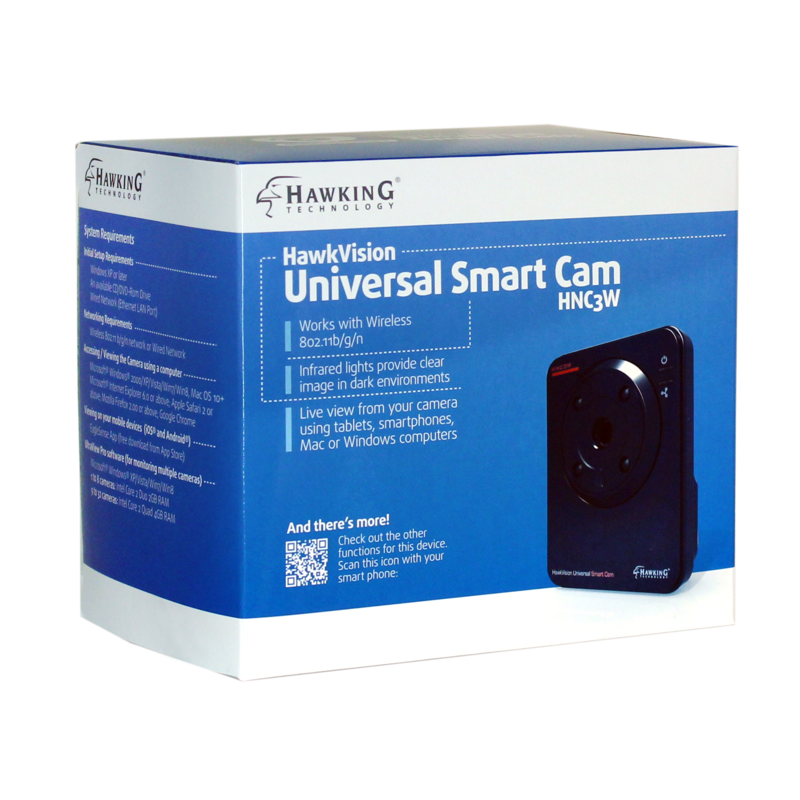 For users with multiple Hawking cameras (model HNC3W or HNC5W), the software can capture up to 16 cameras per screen. 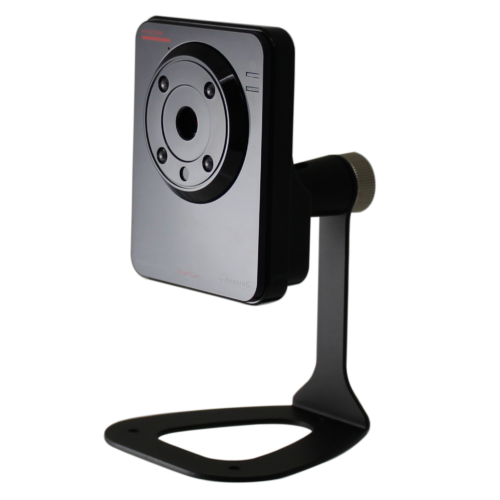 Software features include power on/off schedule, email alerts, video recording, one-way audio, image capture, and more. 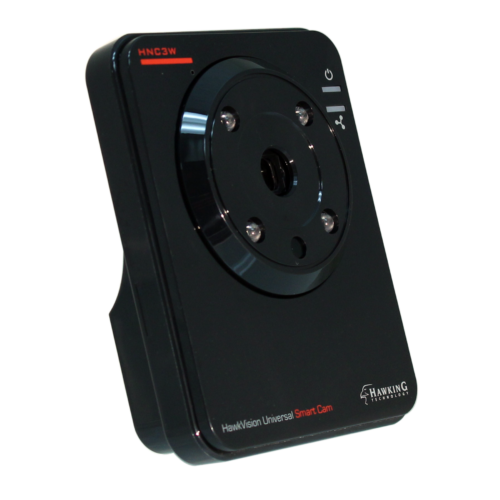 In addition to the software, the HNC3W also includes a free downloadable app for smartphone and tablet which allows remote viewing from anywhere. Click these links for more information for iOS and Android! Video Resolution: VGA/QVGA/QQVGA; 25fps max. FW Version 1.0.0.5, Fixes Win8 and IE10 bugs. Learn how to install youWREN1 from Hawking technology with this video tutorial. When I log into C4mi, the page says my camera is offline, how do I fix this? This is usually caused if the user set a static IP address for the camera on the local network. 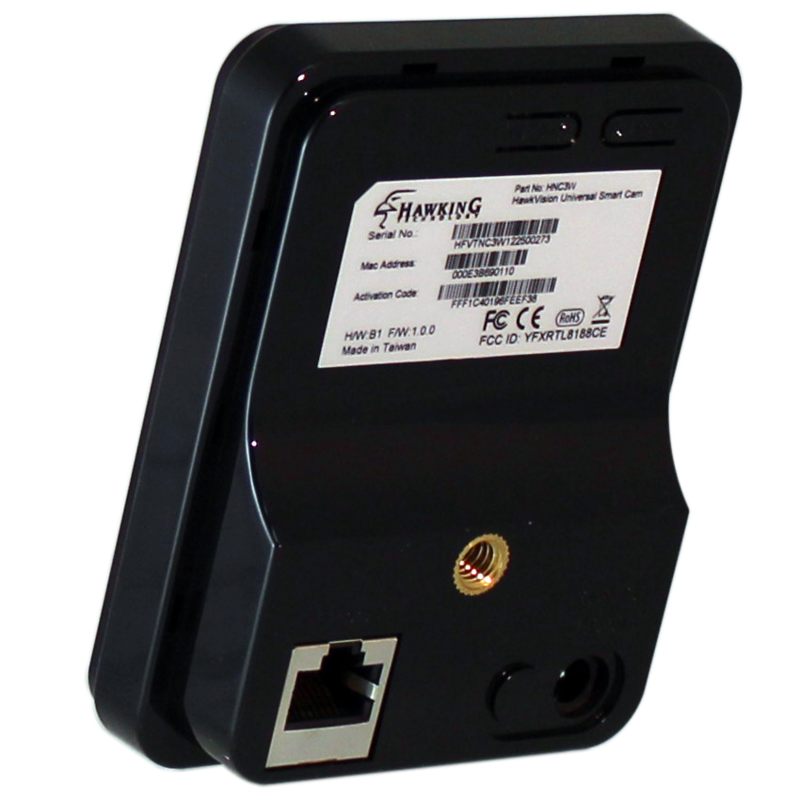 If you set a static IP, make sure you input at least a Primary DNS in the Network settings page (Setup - Network). 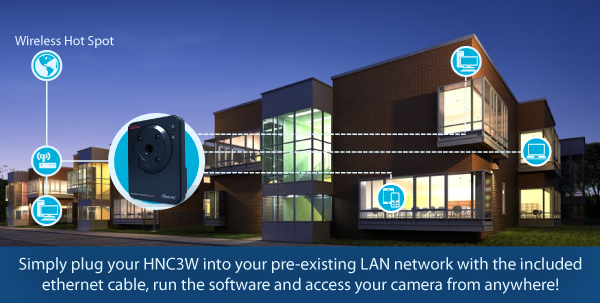 For the HNC3W, the motion detection settings uses Active X so you must use Internet Explorer to view these settings. After you open Internet Explorer, do the following: click tools>compatible view setting>enter your camera hnc3w ip address there. 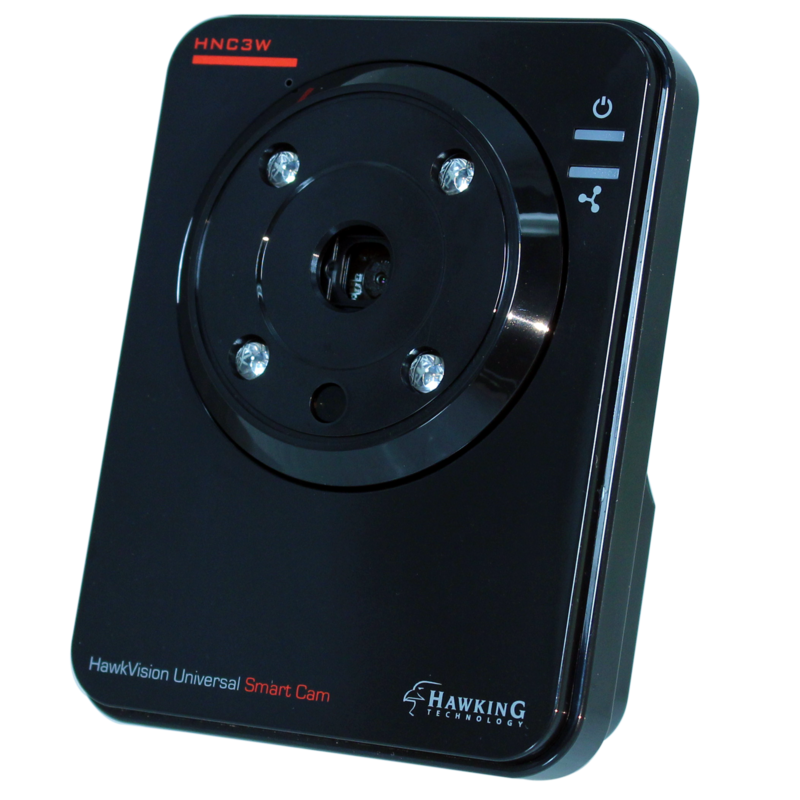 Then you go to the hnc3w camera web interface page, click motion detect, it will show up, you will see the motion detect.